SPECTACULAR home in the HEART of OLD SEAGROVE! 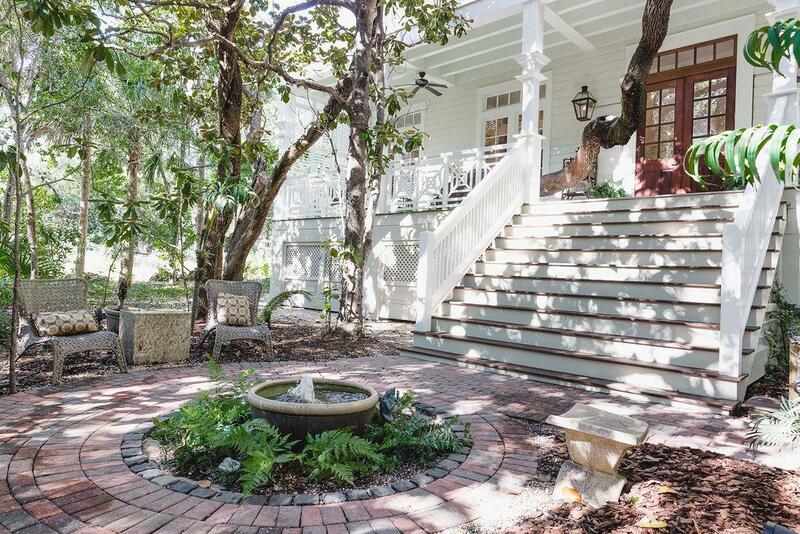 Nestled PRIVATELY on a large,CORNER DOUBLE LOT (Could be divided & developed), this STUNNING home evokes the CHARM & ROMANCE of an Old World CARIBBEAN PLANTATION HOME. 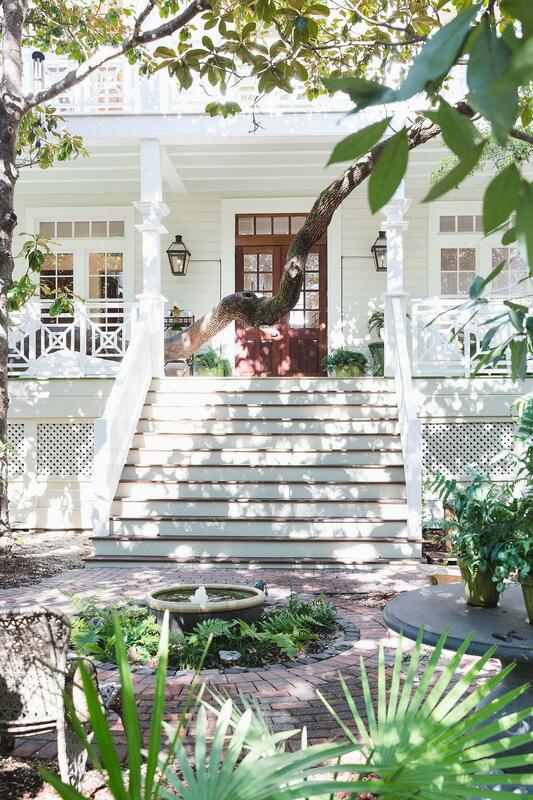 20' Cathedral ceilings & 10' windows offer an abundance of natural light, while still offering PRIVACY from the beautiful century old LIVE OAKS on the property. Unique design elements, MAHOGANY doors, solid bronze hardware, CUSTOM WOODWORK throughout, REDWOOD siding, indoor outdoor spaces & GULF VIEWS, this home is truly a ''GEM'' along 30A! 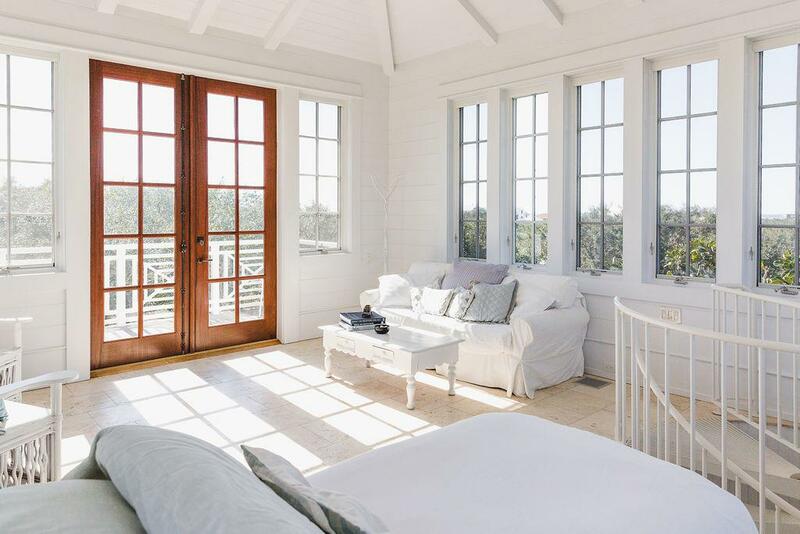 Just ONE BLOCK from a PUBLIC DEEDED BEACH ACCESS & 4 blocks from all the dining, shopping & SYNERGY of SEASIDE, this house offers the best of 30A right outside your doorstep! 4BR/3BA offered furnished designed by owner/architect!